Though there are hundreds of churches in the villages around New Hope, very few are having a significant impact on their communities. Most pastors and lay leaders have had little to no biblical education, churches are mired in syncretism, and the Gospel is not understood in its fullness. 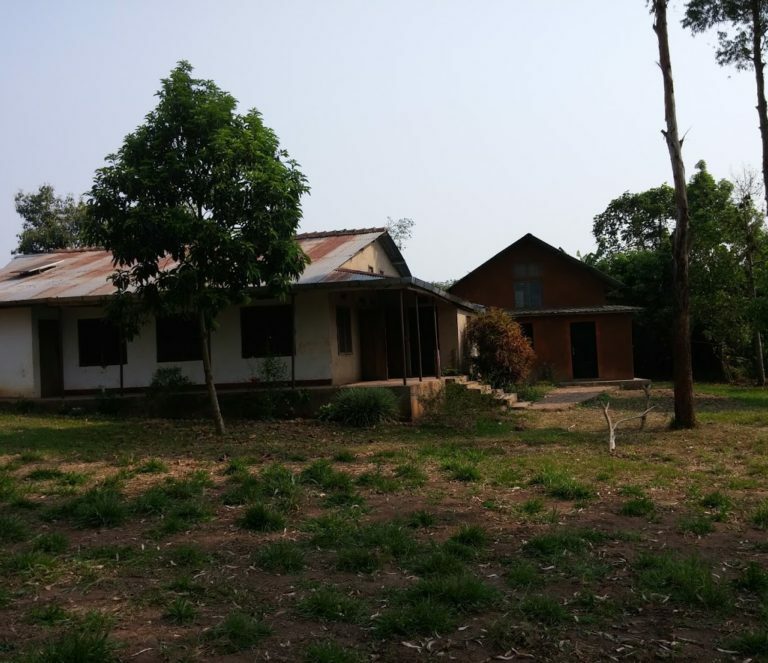 New Hope Uganda’s Pastoral Training Institute (PTI) is geared to bring community transformation by impacting pastors and their families who, in turn, will impact their churches and communities. PTI helps provide local pastors with a solid biblical foundation. It also provides agricultural training designed to equip pastors to sustain their families as well as a way to provide self-sustainable orphan care through the local church. PTI brings local pastors and lay leaders near to Kiwoko, Uganda, for one week each month over a period of three years. 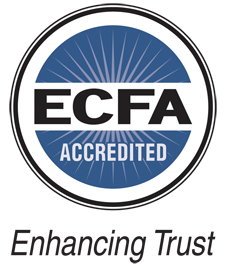 This enables them to receive thorough training while continuing to lead their home congregations. While we encourage ownership and commitment from the pastors by charging a small fee, we still need partners who will invest in Uganda’s local church by giving toward PTI. To partner with us, click here.